Two of the most innovative institutions are vastly colliding and we are totally here for it! From Amazon Prime's revolutionary shopping services to algorithms and curated subscription boxes catered to your personal style, technology is becoming the cornerstone of fashion and it's influencing the industry faster than we Instagram. While magazines and brands are struggling to keep up with the dynamic duo—tech and fashion—one brand seems to be two steps ahead and is investing time into shaping the future of shopping. 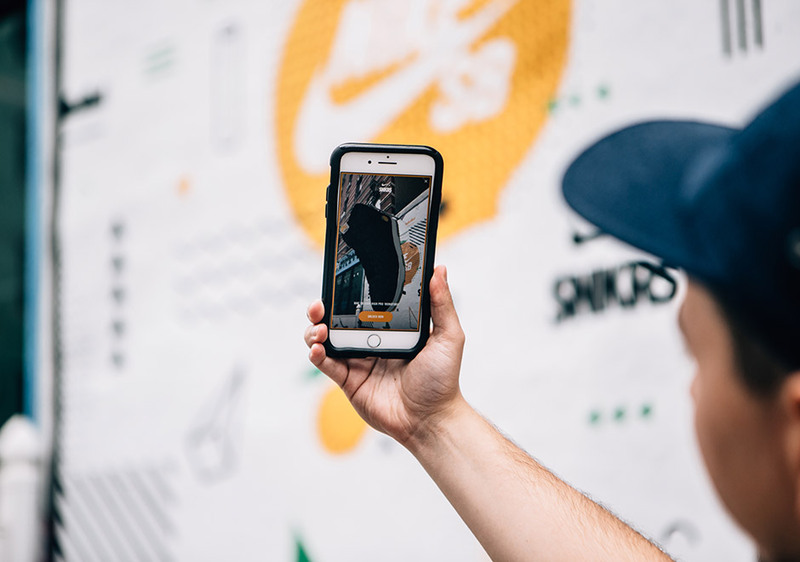 Nike, best known for being the largest supplier and manufacturer of sports equipment & apparel, as well as being the cult brand for the "cool kids", is changing the way consumers shop with its SNKRS app. Powered by Nike's new s23NYC studio, the sportswear giant is creating unique and interactive shopping experiences that will draw people outside of the stores, away from their computers, and back on their feet—ironic considering Nike is the OG of creating the culture of waiting in ridiculous long lines and waking up at the buttcrack of dawn to order the latest pair of Jordan's. Or maybe the brand understands the importance of one-of-a-kind consumer experiences and creating viral moments. 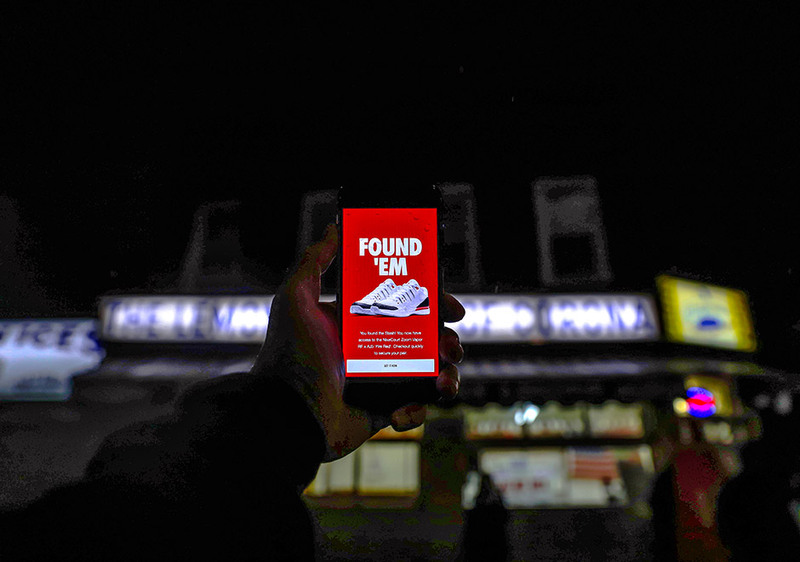 SNKRS has already dabbled in memorable and visceral experiences through augmented reality excursions that taps into consumers geolocation to create the ultimate scavenger hunt. 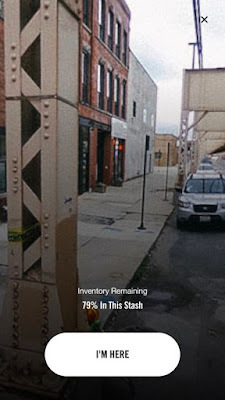 Sneaker heads everywhere are tasked to find and purchase the limited edition shoes in their perspective city, turning their surroundings into a virtual store. It's exactly what you're thinking ... Pokemon Go for sneakers. 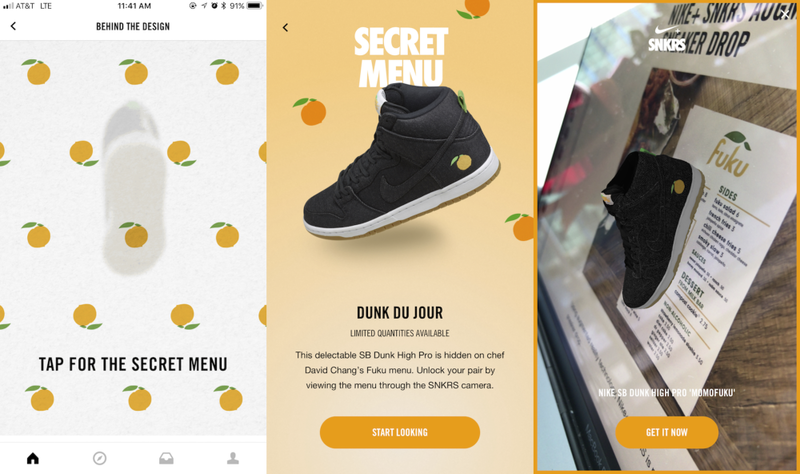 Nike took it a step further earlier this year when the brand drove consumers to renowned chef David Chang's Momofuku restaurant to wine, dine, and buy Chang's shoe collaboration with Nike SB. 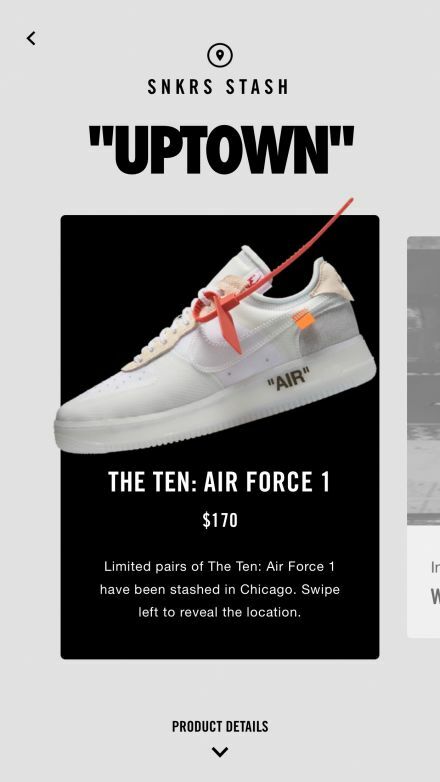 Sneaker aficionados got the best of both worlds by visiting/eating at the restaurant and taking a photo of the menu to unlock the exclusive shoes. What makes Nike so successful is the company's ability to adapt to its consumers. Check out the experience for yourself and download the SNKRS app. very cool! nice article, la!